Good things come to those who plan in advance. 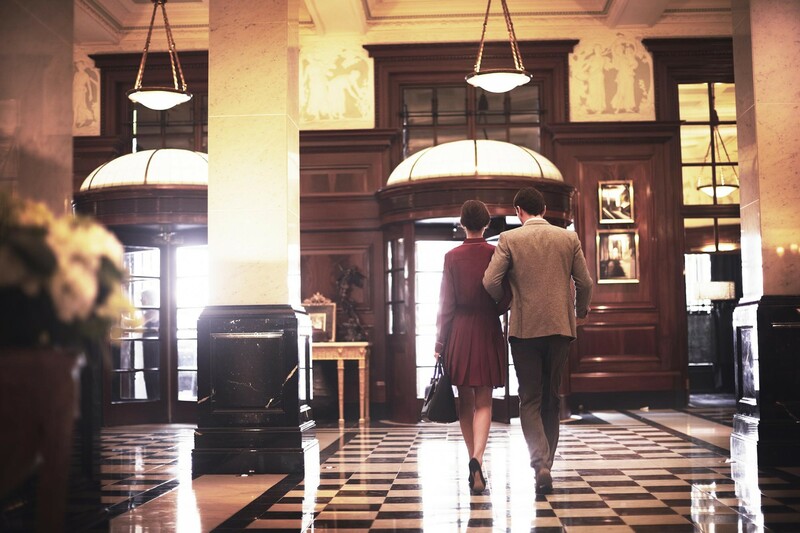 Plan now your visit to the vibrant city of London and stay at The Savoy with a special Early Bird rate for advanced purchases. In the Rooms & Suites section, browse guest rooms and suites and click on ‘Book Now’ once you find the right accommodation for you. In the booking engine, in the ‘Check availability’ section, ensure Best Available rate is selected in the Rate Type drop-down, and that your desired stay dates match the dates for when this special offers is available (between 1 January 2019 and 22 April 2019). In the ‘Select a room’ section, click on the offer drop-down and select the room our suite you’d like to book. Complete the online booking as usual. You will be required to provide a credit card to complete the online booking, however this is just to guarantee the room and you will receive a payment link from the reservations team within 48 hours of your booking to make payment. Offer subject to availability, blackout dates might apply. Full pre-payment upon booking is required. Booking is non-refundable. Booking must be made at least 2 days prior to arrival. Nothing beats waking up to a delicious breakfast after a great night sleep. 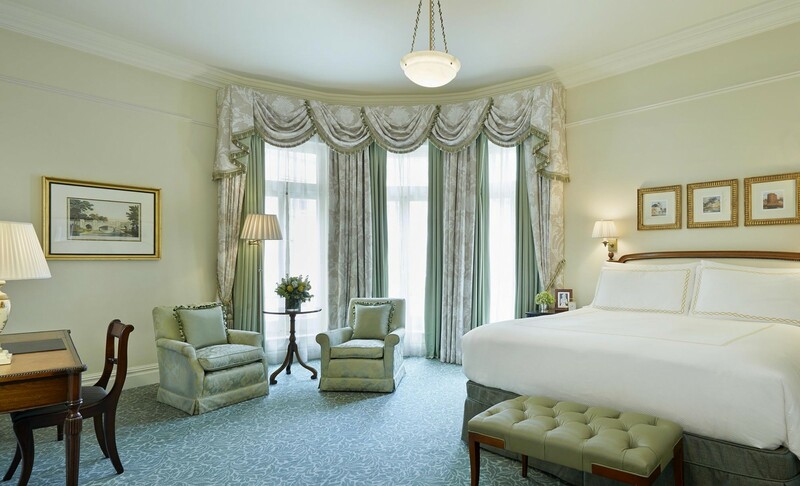 25% off best available suite rate for an unmissable suite experience in London.